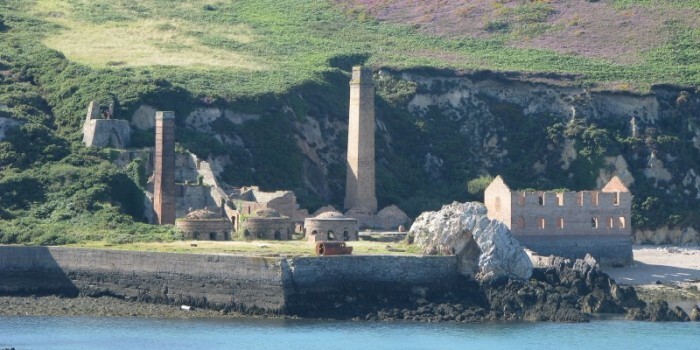 Explore the unspoilt beauty of the Isle of Anglesey Coastal Path with Anglesey Walking Holidays. 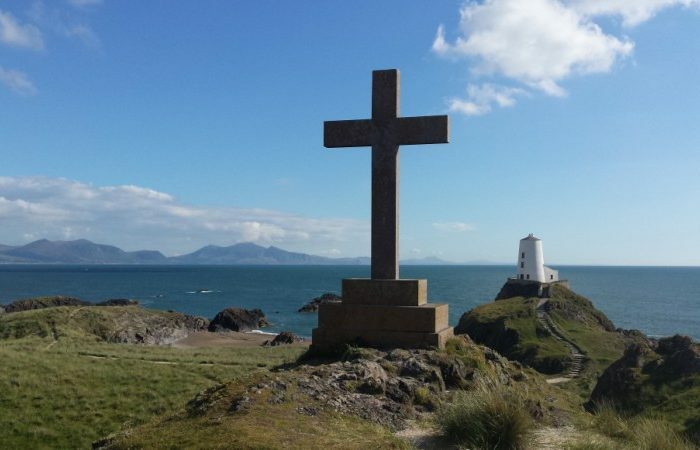 Anglesey Walking Holidays offer bespoke self-guided walking packages along the 140 mile unique and captivating coastline of Wales’ largest island “Ynys Môn” (Anglesey). The Anglesey Coastal Path, now part of the all Wales Coast Path (total of 870 miles), is one of the island’s and indeed Wales’, best kept secrets. The 140 mile trail is split into sections. 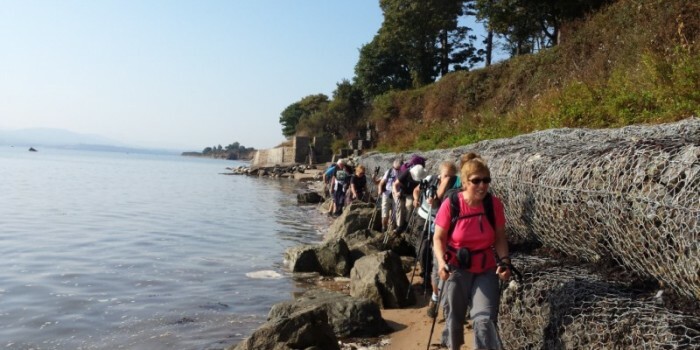 Anglesey Walking Holidays are the local walking holiday experts. 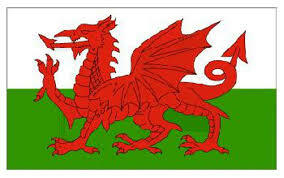 We are based on the Isle of Anglesey, and have been operating here for over 12 years. Services offered are of the. 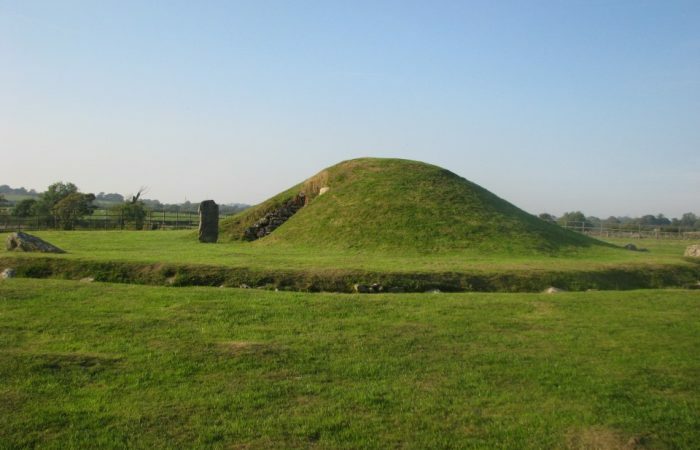 Our passion for Ynys Môn (Anglesey) and its culture allows us to offer our customers expertise and local knowledge of each trail. All elements are included in our walking holiday packages – walks, accommodation, maps, easy to follow route planners,luggage transfers and our unique 24 hour personalised service – all of the highest quality. Tours will be carefully planned with you at the booking stage. 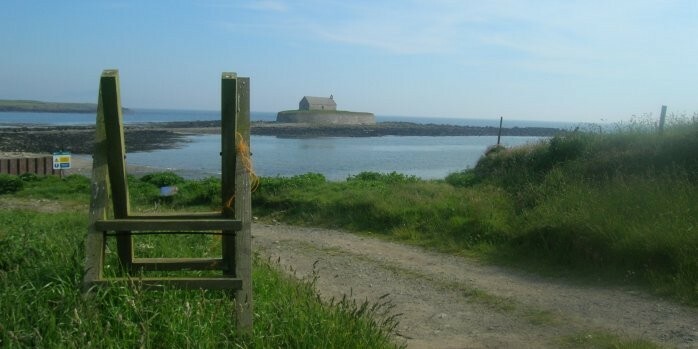 Anglesey Walking Holidays will take care of everything from the day you arrive to your departure day. Packed lunches and evening meals can be pre-booked if needed. 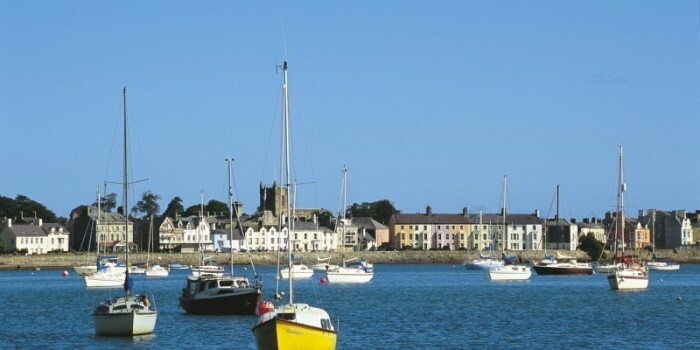 During your holiday, all you need to remember is to set the alarm clock, lace up your boots and enjoy the delights of Anglesey. If you prefer cycling to walking, the same attention to detail is guaranteed with our cycling holiday packages which are becoming more and more popular. “Môn, Mam Cymru” (Anglesey, the mother of Wales) is a naturally beautiful island with ninety per cent of its coastline designated as an Area of Outstanding Beauty. 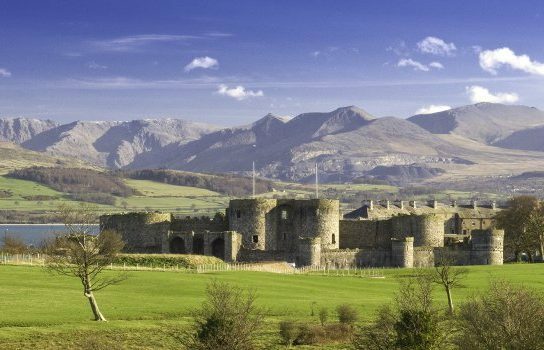 The Snowdonia Mountain Range and the Llŷn Peninsula are a wonderful backdrop to the island, making Anglesey even more enchanting. 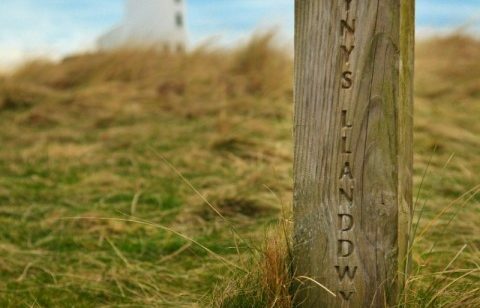 Walking is the best way to discover Anglesey’s coastline, with its network of ancient paths and stunning trails. “. Don’t be surprised if you walk for miles without seeing a soul. Hike through breath-taking scenery and stay overnight in picturesque villages and towns. Whilst you walk, your luggage transfer will be taken care of. If your accommodation is not directly on the path, Anglesey Walking Holiday staff will pick you up and transfer you to your overnight stop. As we are based on the island, you always have a contact and our back up if anything should go wrong. So you have nothing to worry about. 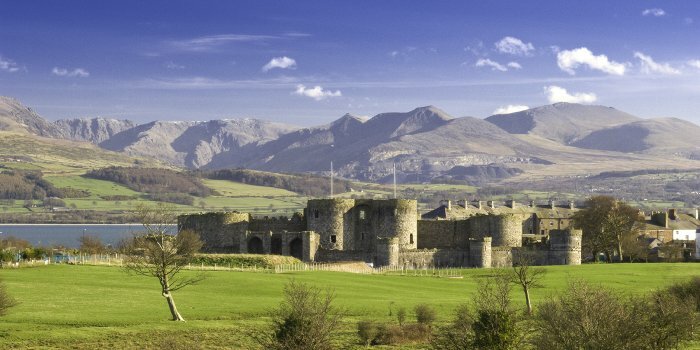 Anglesey’s diversity is legendary. 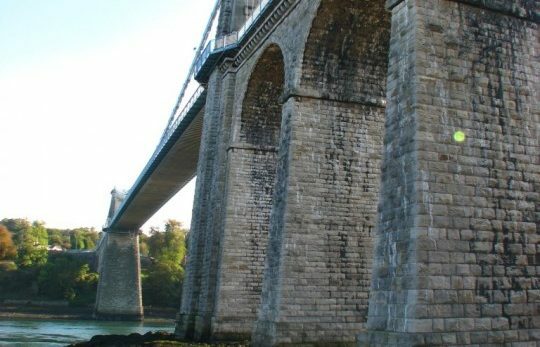 If your interests include wildlife, geology, archaeology, historical sites or just beautiful blue flag beaches, then Anglesey is the place for you. In spring and early summer, the Anglesey coastal walk bursts with colour with an abundance of wildflowers. Seals, porpoises and dolphins swim below in the warm blue waters. 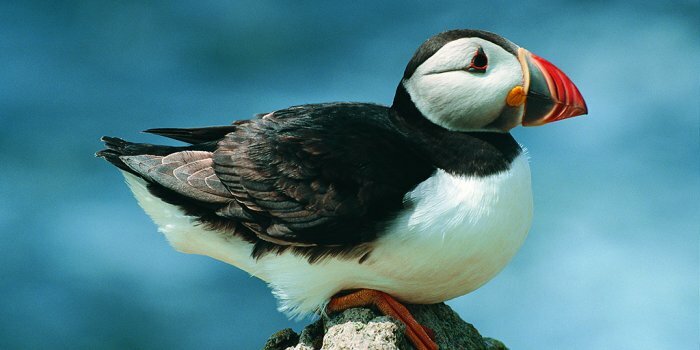 The Isle of Anglesey is steeped in history, castles, lighthouses, Celtic trails, wildlife, and natural beauty. 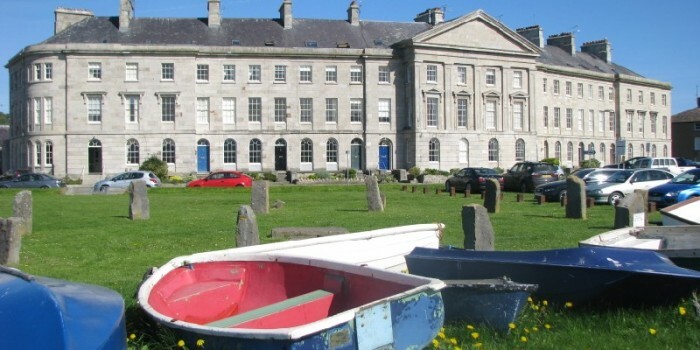 Europe’s oldest living language “Cymraeg” (Welsh) is spoken on the island and by our staff . Towns and villages have extraordinary and tongue-twisting names like Llanfairpwllgwyngyllgogerychwyrndrobwllllantysiliogogogoch. 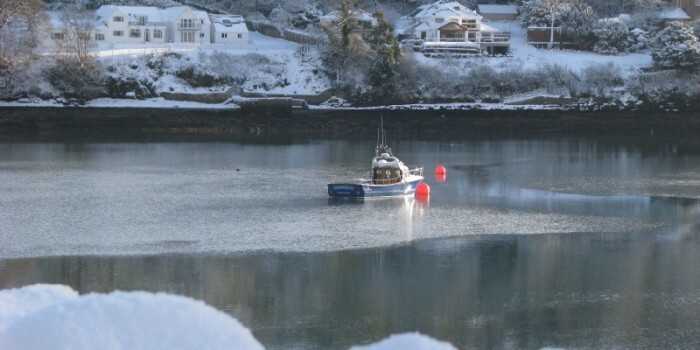 After a successful 2018 celebrating the Year of the Sea, we are now looking forward to 2019, the Year of Discovery. 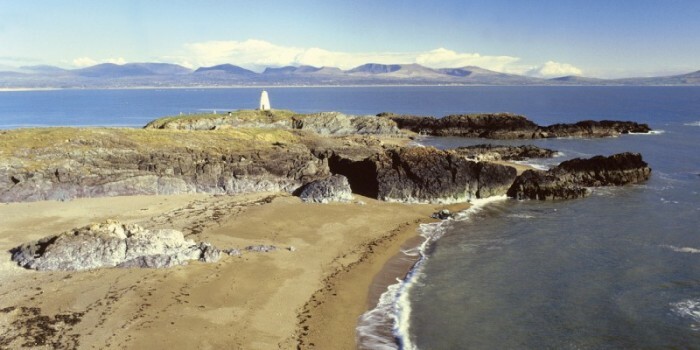 “I have found my paradise”was a quote from one of our customers who walked the whole Anglesey Coastal Path . It is definitely OUR paradise and we would love to share it with you. If you are thinking of organising your own tour let the local experts do the heavy lifting! With just one phone call, we will organise all your luggage transfers and let you do the walking. 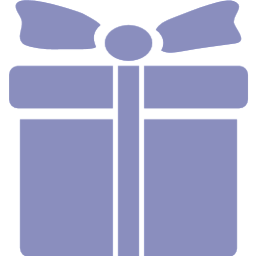 Help your loved one have the holiday of their dreams with one of our handy gift vouchers! Why not buy our handy gift vouchers for your loved ones.